In reviving the triolet form, Joseph P Wood pushes his investigative poetic techniques to brilliant if uncomfortable places. These are visceral works—daring, luminous—that in the act of recycling words and phrases discover in each new musical construct divergent realities operating a hair’s breadth from each other, and often in contention. This is a book that finds no difficulty in praising what undoes us, nor shies from sacrificing decorum for distinction—we even find salvation in the body-hopping spirit of a dead man. Here is a voice laid bare, and a poet at the height of his powers. These poems are so beautiful it makes you want to rip your face off. The pressure of them is profanely intense; like just reading them might make me sweat. They feel like they’re going to explode in my hands. Joseph P Wood’s Broken Cage is a formal and sonic work of virtuosity. Playful and earnest, the poems in this collection tell the story of loss and its spectacle. Wood invents a gilded world of courtly love, lifeboats, and “hives of misfiring” that’s arresting and vigorous. [Wood’s] poems attempt to make sense of the mind’s “eternal repetition / of blankness.” Wood asserts that “autobiography pages / a pointless asking,” but none of the questions that emerge here are futile. These poems arrive with the shrapnel of epiphany only the mind can create. 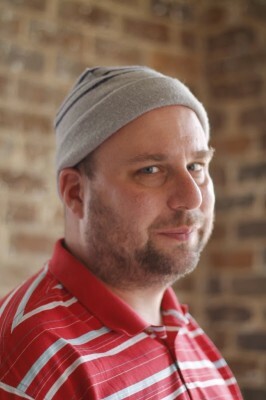 Joseph P Wood is the author of four books and five chapbooks of poetry, which include YOU. (Etruscan Press) and Fold of the Map (Salmon). His work has appeared in venues such as Arts & Letters Daily, BOMB, Boston Review, Cincinnati Review, Colorado Review, Denver Quarterly, Gulf Coast, Indiana Review, Prairie Schooner, and Verse, among others. Wood has held residencies at Djerassi and Artcroft, and is currently managing editor for Noemi Press. He lives in Birmingham, AL. 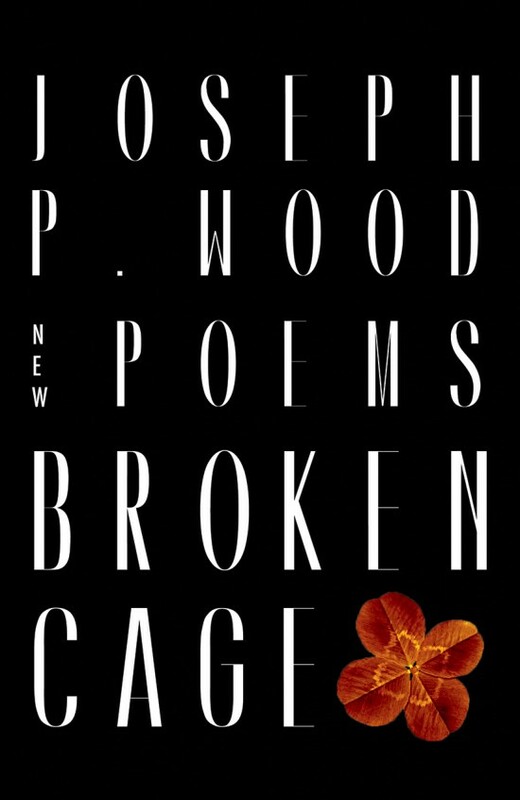 Click above for a PDF download of excerpts of Broken Cage by Joseph P Wood.